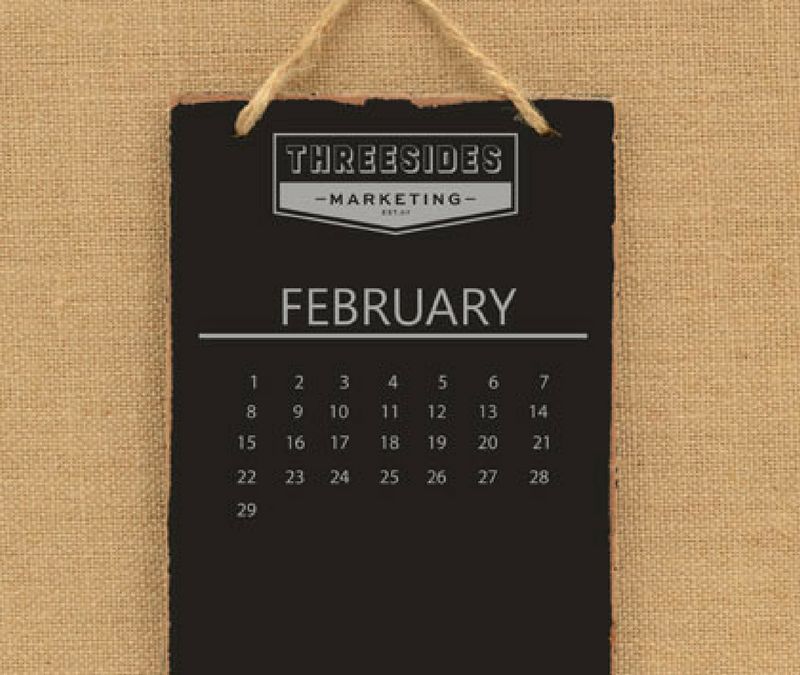 Welcome to another month of marketing goodness! From marketing apps to $5 million potatoes and (questionably) quality recruitment videos, a lot has happened in February and we’re here to bring you up to date with the highlights. Google has released a new marketing tool in the form of an app called Primer, which allows users to view 5-minute long marketing lessons. Each lesson guides users through marketing best practices. While the app has been developed by Google, lessons by marketing explainers have been ‘Pimerized’ to fit into the app. Maybe users will see content primized by Threesides shortly! Is your business’ site optimised to mobile? We’re well aware that mobile optimisation is crucial for businesses, as it opens up a huge range of opportunities in terms of business-to-consumer interaction. Australia’s top mobile ready websites were recently named, with online retailer Kogan topping the list. Sites were ranked based on five key criteria, which can be found here – do you think your business matches up? Instagram has introduced some new updates including ‘hands free’ video (tap once to start, tap once to finish), stickers, and of course the new multiple images and videos feature, in which users are able to upload several photos and videos at a time. Would you pay $5 million for a potato? To be honest, we probably wouldn’t either. Popular card game ‘Cards Against Humanity’ on the other hand has done just that! During the Super Bowl, the company bought a 30 second spot for that amount of money. In comparison to the discourse that often surrounds other Super Bowl advertisements based on their ridiculousness, intrigue, or hilarity, this ad was a definite stand out. At the end of the day, Cards Against Humanity claimed that their advertisement failed as they ‘spent all of our money while simultaneously failing to reach an audience.’ Overall this was a combination of great PR, Marketing and Advertising that gained the brand a whole lot of exposure thanks to its unfamiliar technique. Threesides Director Todd was recently featured on Zoe Routh’s Leadership podcast. Throughout the podcast, Todd and Zoe discuss how making a social contribution by volunteering, donating, and sponsoring is a key aspect of a business. Facebook Live videos will soon be having commercial breaks! The ability to take ad breaks during live videos will be an option for video creators, who will also receive a profit from each ad break they take. The preciseness of Facebook targeting will be very appealing to advertisers as they will very accurately be able to reach their target audiences. With Facebook users watching 100 million hours of video per day, this will be a huge step for marketers to make the most of Facebook as a digital advertising space. Before we sign off, we just wanted to let you know that we are heading downstairs to get our paleo pear and banana bread. This amazing recruitment video has only just crept into this month’s update, but we feel that it should not go unnoticed! The Department of Finance has used video for all the wrong reasons to recruit new graduates. We’re huge advocates of video but we strongly urge all of our readers to make a mental note that if your business is planning on using video to communicate to your target audiences, make sure to develop one that is engaging for all the right reasons!